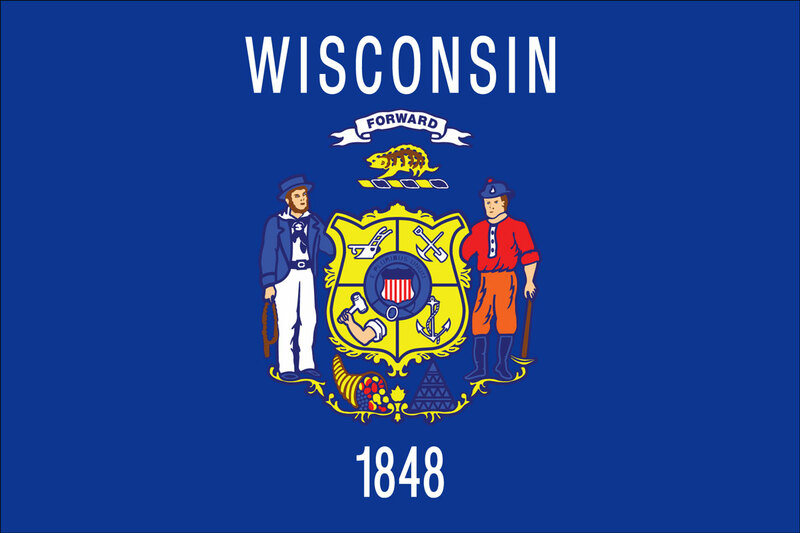 Wisconsin-based mutual savings bank PyraMax has chosen Fiserv to modernise its retail banking operations. The bank will move to the DNA account processing platform and add integrated mobile, online and branch banking solutions, including palm-vein biometric authentication. The software will be supplied on an outsourced basis, from a Fiserv data centre. Richard Hurd, CEO and president, PyraMax Bank, says Fiserv offered “everything we were looking for to simplify banking” and the “integration to make it all work together seamlessly”. The bank did a review that narrowed the field to four vendors including its incumbent provider, FIS (formerly Metavante). PyraMax has been using Metavante’s Integrated Banking Solution (IBS) for over a decade, supplied on a fully hosted basis. Metavante was one of the biggest players in the core banking tech space in the US until it was bought by FIS in 2009 and merged into that company. IBS is still maintained and sold by FIS. From those four vendors, the bank selected Fiserv based on the “advanced level of technology offered”. The bank will implement Verifast: Palm Authentication, tMagic for DNA automated teller capture, DNAweb and Mobiliti for consumer and commercial online and mobile banking, CheckFree RXP and CheckFree Small Business for consumer and business bill pay, and Popmoney for personal payments. The bank also chose Fiserv solutions for financials, CRM and business intelligence, card alerts and notifications, customised statements and wire transfers. PyraMax was originally founded 10 August 1895, under the name of South Milwaukee Savings Bank. In May 2000, a merger between South Milwaukee Savings Bank and Mitchell Savings Bank officially formed PyraMax. It has nine branches and $423 million in assets that serves approximately 20,000 customers in Southeastern Wisconsin.